Happy Friday to you all, and how have you all been this week" It’s been the second week of the school holidays here in Sheffield, which is different to the rest of the country for some strange reason. I have been enjoying lots of Easter activities, with the added bonus that we still have the long bank holiday to come next weekend! How is your wedding planning coming along" Do you have many jobs planned for the weekend"
I am finishing off the week with this gorgeous wedding from the Lake District, which is filled with lots of handcrafted projects, mainly put together by Amber and her friends and family. The Peonies are my personal favourite, the burst of colour is gorgeous against the lovely backdrop of Askham Hall. 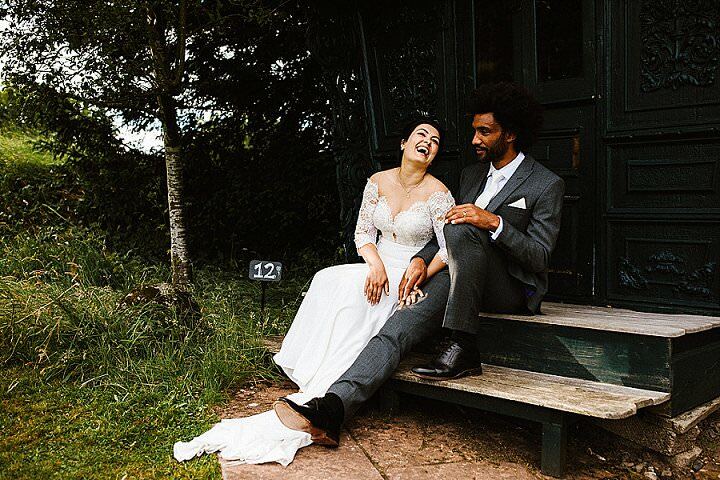 The day is a true celebration of Amber and Youl’s love complete with gospel choir in the church and a big old party later on in the evening, all captured beautifully by Ally M photography It was a perfect day, full of love, laughter, music, so much fun, and so relaxed.